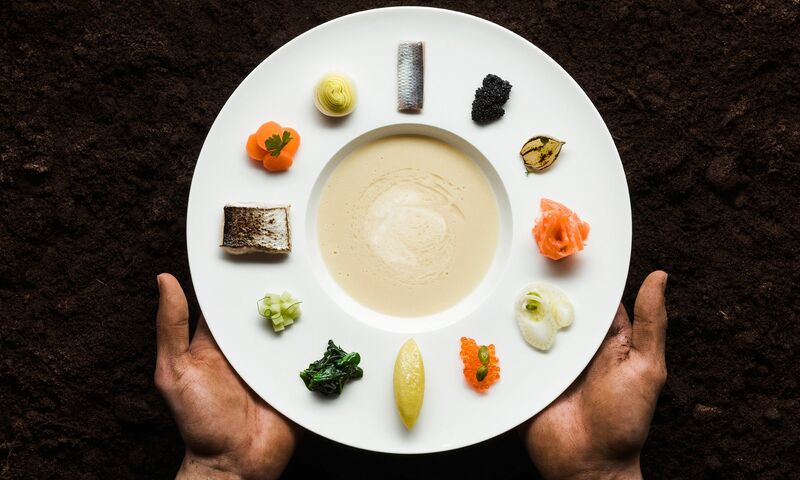 From April 4 to 8, the Finland-native is heading to Hong Kong to showcase his unique cuisine, where classic cooking traditions and flavours fuse with his contemporary techniques. Toivanen builds his cuisine largely around wild ingredients sourced and foraged from nature, prepared in simple means that accentuate the pure, natural flavours. The 42-year-old Finnish chef is set to present his eight-course Nordic-inspired menu at Test Kitchen. Toivanen’s menu is available from April 4 to 8 at Test Kitchen. The menu is priced at HK$1,080 per person. Guests can enjoy wine pairing for an additional HK$380 per person. Online reservations are available here.